All about Zarya 1. Download the trial version for free or purchase a key to unlock the game! 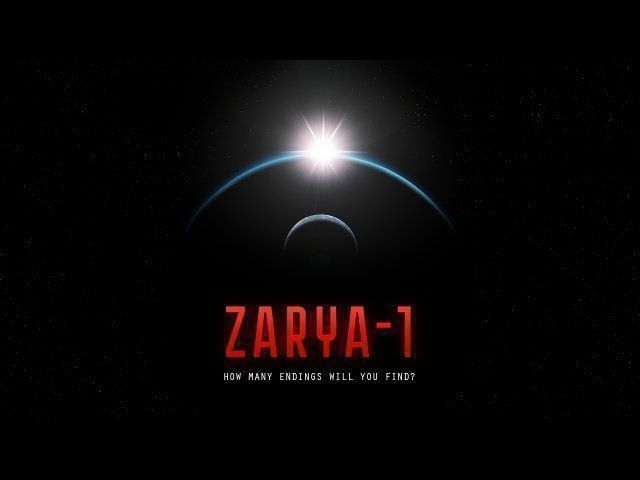 Zarya-1 is an interactive thriller set on the dark side of the Moon. 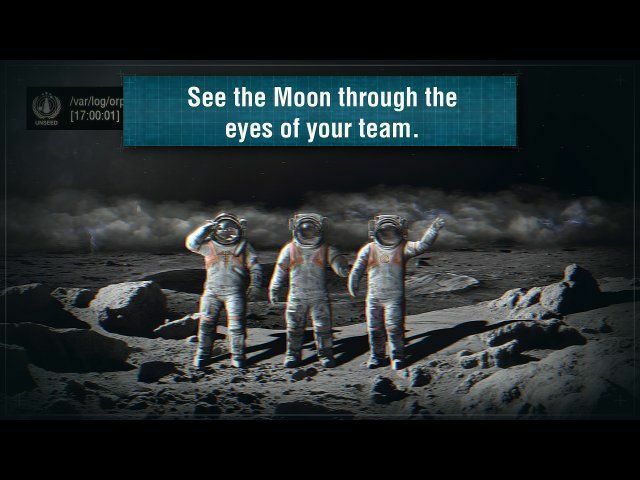 Monitor a team of specialists that have been sent to investigate a strange signal, and let your decisions shape the events that will unfold. Can you dig out the truth? We always thought that we were alone in the universe. But when in 2021 a signal is received from the dark side of the Moon, everything we accepted as norm is put under question. 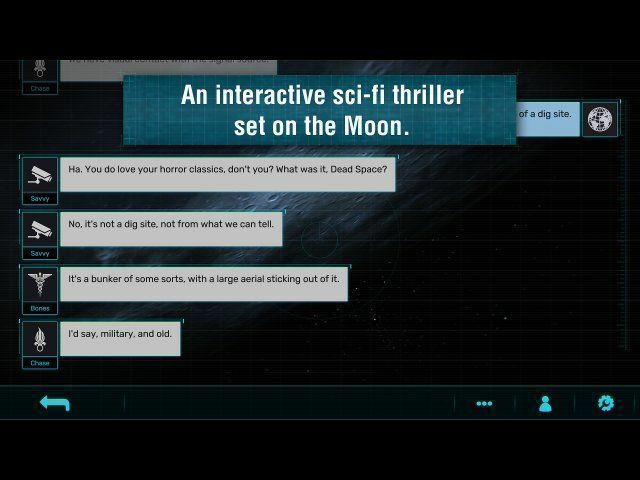 Lead a team of four hand-picked United Nations specialists as they unravel the deep, black secrets of the first decades of human space exploration. 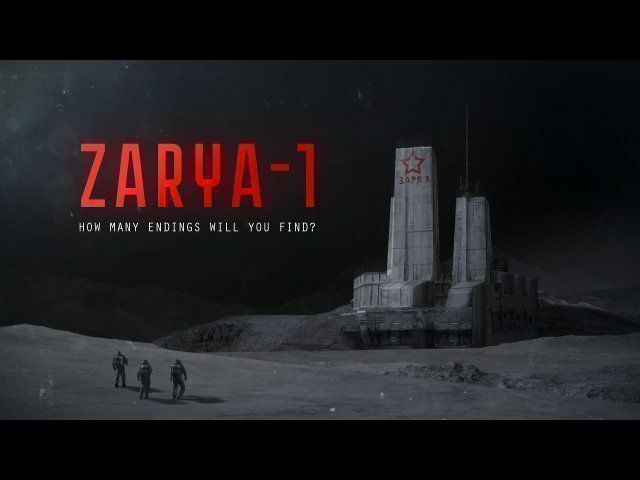 ZARYA-1 is an interactive fiction (IF) game that takes place on the far side of the Moon. 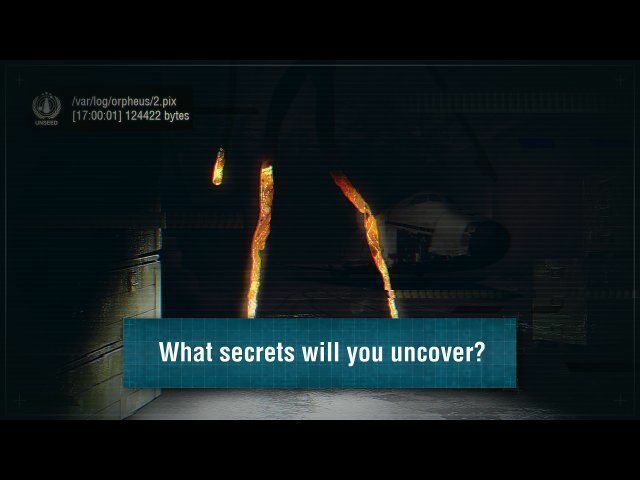 You are tasked with supervising a team of four specialists in an effort to locate and explore the source of a mysterious signal. Your decisions will matter - but the consequences aren't always clear, and sometimes disaster will happen. Every choice you make will give you a slightly different perspective on the events that will unfold - and with it, another grain of the truth. 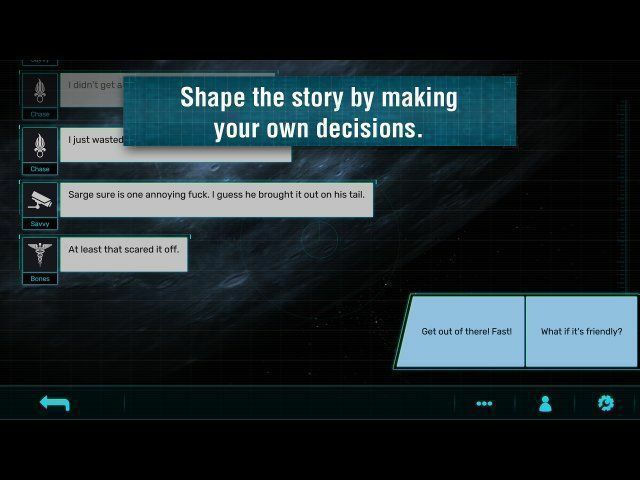 Will you be able to piece together the whole story? And even when everything ends - will you be sure you know exactly what happened?